After its acquisition by Hisense, two new Gorenje factories are planned to be built for the next two years: one in Velenje and one in Valjevo. In Velenje, a factory will be built for manufacturing Hisense brand TV sets, while Gorenje Valjevo will expand its production capacity and construct additional manufacturing halls to become a centre for Hisense Group’s refrigeration technology in Europe. Regarding the first, the Group declared it intends to complete the first stage of construction next autumn and initially make approximately one million TV appliances per year. In the next stage, the output capacity will increase up to 4 million units annually (by 2023). Thus, between 300 and 400 new jobs will be created in the first stage; in the second stage, the factory is expected to employ one thousand people. The investment is valued at several dozen million euros. TV appliances from this factory will be mostly intended for the European market. 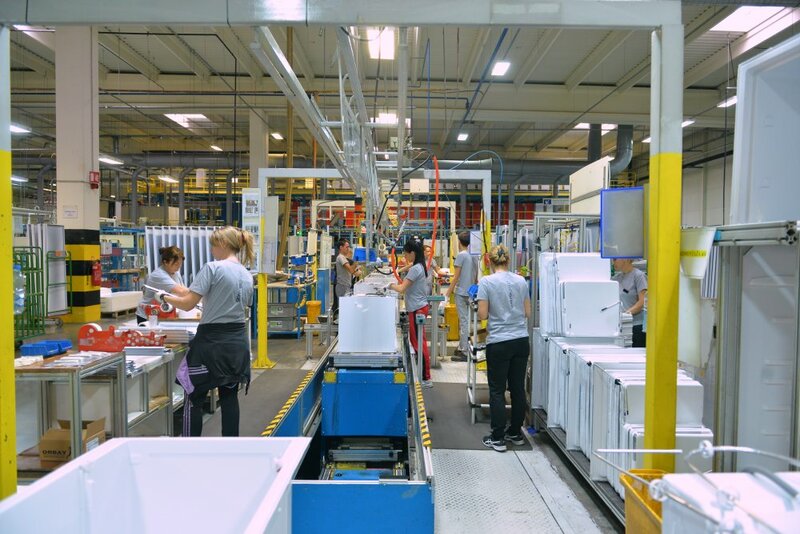 The second plant where Gorenje will expand its production is located in Valjevo where the existing refrigeration appliance factory currently has 1,500 employees, and their last year’s output reached 672,000 units. 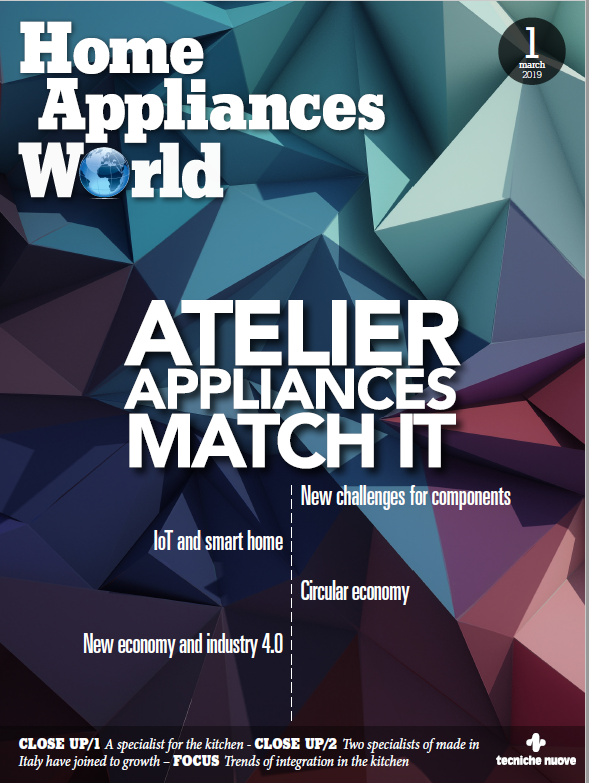 After the relocation of the remaining production line of built-in refrigerators from Velenje to Valjevo, scheduled for completion in April, the output capacity there will increase by 150,000 appliances per year. In the future, the Hisense Group intend to build an additional cold appliance factory that will employ up to 1,000 more employees and increase the output capacity by extra 750,000 units per year already in the first stage. This will include combined fridge freezers and side-by-side appliances. With the expansion, Gorenje Valjevo will become Hisense Group’s centre for refrigeration technology in Europe.